Belize NMS: Relatively moist and unstable conditions setting in...Tropical wave approaching. Daily Tropical Weather Outlook: At 3:00am, Hurricane Jose was centered near 30.0N latitude, 71.7W longitude or about 420mls SSE of Cape Hatteras North Carolina and WSW of Bermuda. Tropical Storm Maria was located near 13.0N 54.9W or about 450 miles ESE of the Lesser Antilles. Tropical Storm Lee was centered near 13.0N latitude, 35.4W longitude or about 790mls WSW of the Cabo Verde Islands. Today E-NE 5-15 kts Light Chop 1-2 ft A FEW SHOWERS AND ISOLATED THUNDERSTORMS. Tomorrow E 5-15 kts Light Chop 1-2 ft A FEW SHOWERS AND ISOLATED THUNDERSTORMS. Outlook E 5-15 kts Light Chop 1-2 ft A FEW SHOWERS AND ISOLATED THUNDERSTORMS. 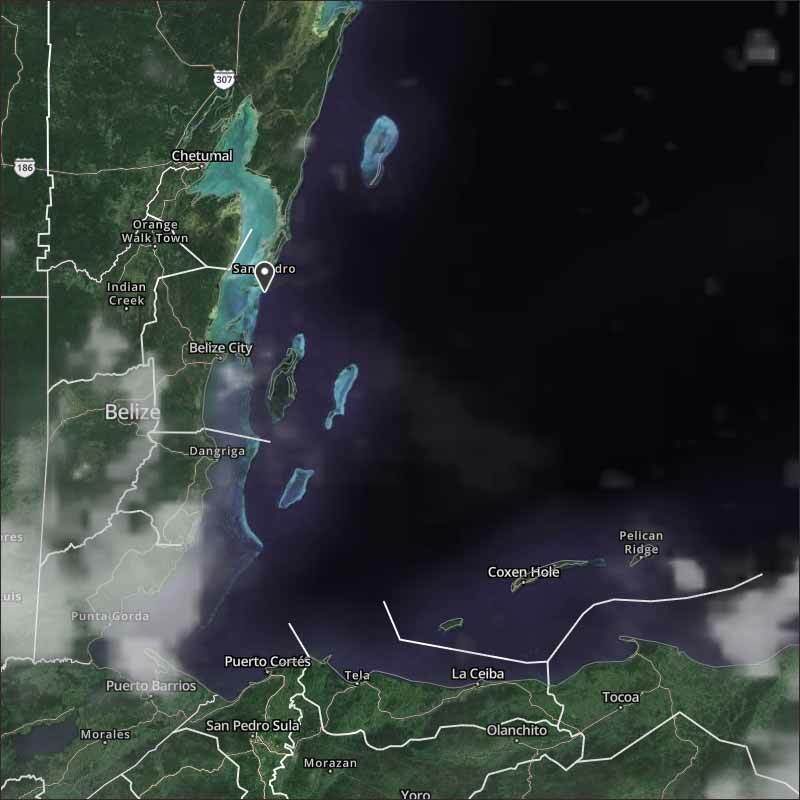 There is a fair amount of cloud coming in with the easterly Caribbean wind, which has been causing some smallish patches of rain, there is still some train, mainly out at sea. There is some high level thin cloud, but it does not appear to be moving at present. Looks like today will be a mixture of sun and cloud, small chance of the odd rain shower. 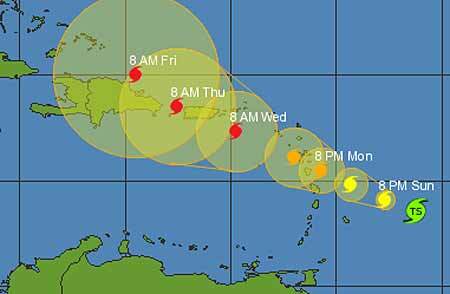 TROPICAL STORM MARIA is looking very bad for the north Caribbean Islands. 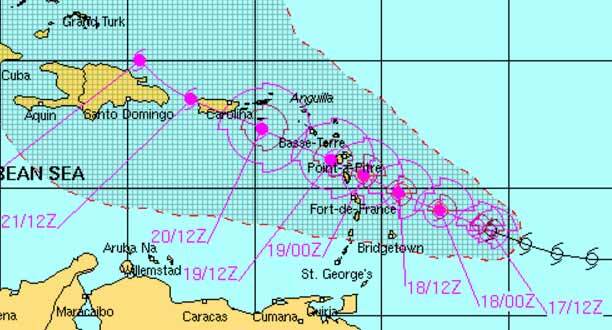 Appears it might follow very closely to hurricane Irma, going for Barbuda and Antigua, and other islands further south this time.